How to Develop Psychic Skills. 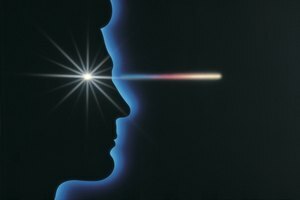 A person who is psychic is said to be able to use "the sixth sense." This sense is outside of the well-known five senses and allows a psychic to do a variety of unusual things. 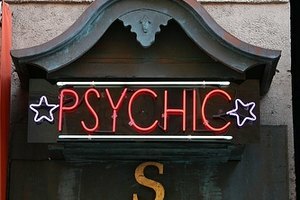 Psychic skills vary but the most common include the ability to predict the future and to know what people are thinking. Others include telepathy, psychometry, remote viewing and psychic healing. You can train yourself to be psychic or you can take a class with a teacher who is an experienced psychic. Read on to learn more. Look into taking a psychic class near you. Psychic classes may run for several weeks or months. Consider taking a psychic workshop. The advantage of a psychic workshop is that they are shorter, compressing the information into a 1- or 2-day lecture. Take a psychic class online. Online classes allow flexibility because you can complete the class on your own time. They are usually more affordable than taking a traditional class or workshop. Visit the Psychic Directory to find online psychic classes (see Resources below). Be positive and believe that you can be psychic. Any disbelief, doubt or fear will hinder your progress. Developing psychic abilities may happen faster for some and slower for others, but everyone can do it. It is not reserved for special people. 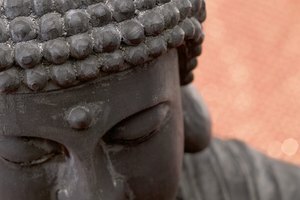 Learn to meditate. 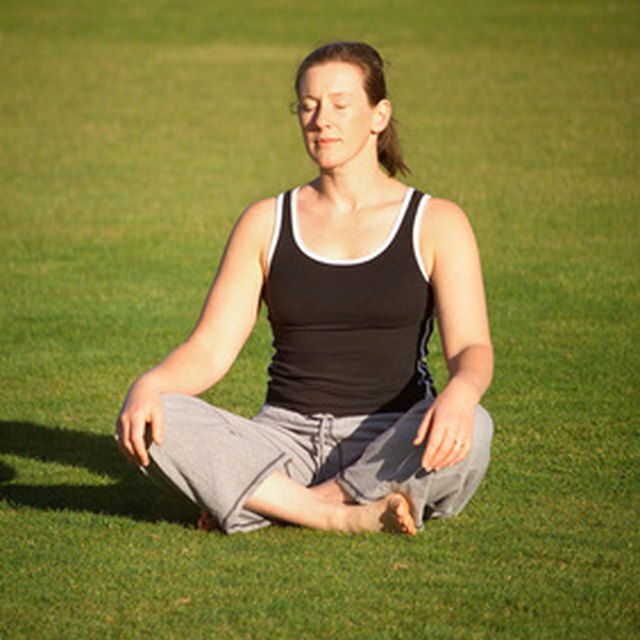 Meditation helps you relax and is a very important part of being psychic. When your body and mind are relaxed, you are better able to pick up the subtle vibrations you need to develop your psychic skills. Be attentive. Focus on watching and listening. Paying close attention to all that goes on around and within you will sharpen your ability to catch psychic signals. Keep a journal. In your journal, record your dreams, psychic impressions, thoughts and any "coincidences" that may occur during the day. This will help you track your progress. Practice visualization. When you start using your psychic abilities, you may receive some information as pictures in your mind. Visualization exercises will help you receive such messages accurately. One way to practice is to look at a picture then close your eyes and try to see the picture in your mind exactly as it is. Develop your psychic skills by reading "Psychic Development For Beginners: An Easy Guide to Releasing and Developing Your Psychic Abilities" by Bill Hewitt (see Resources below). Be discreet if you happen to learn other people's personal information with your new psychic skills. Avoid using such information negatively. Contributor. "How to Develop Psychic Skills." Synonym, https://classroom.synonym.com/how-to-develop-psychic-skills-12077842.html. 29 September 2017.